The Lord has not simply called us to the city of Irving, but to the entire world. Some of will go, some of us will help, some of us will stay, but we will all partner in reaching the nations with the Gospel of Jesus Christ. 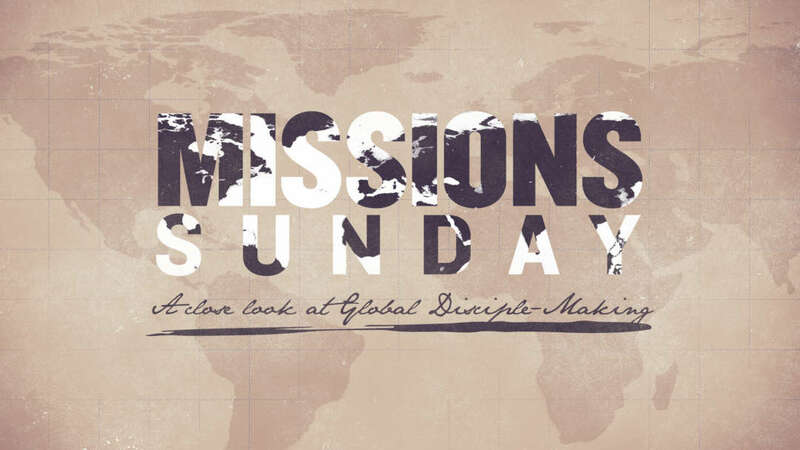 These Sundays are dedicated to our priority of Global Disciple-Making, and help us understand how to do missions on a daily basis.